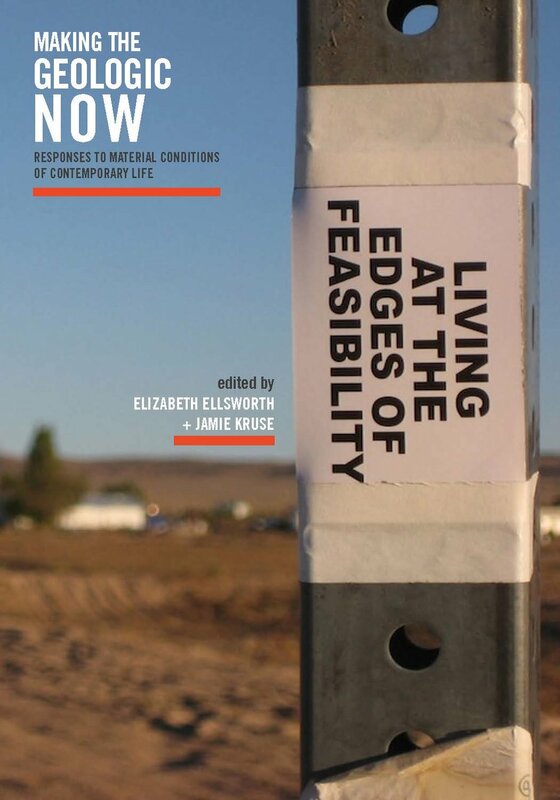 “Claims to Immediacy: The Artist as Historian and Eclipse at the Massachusetts Museum of Contemporary Art,” Memory Connection, Vol. 3, ed. by Kendall Phillips, Ekaterina Haskins and Kingsley Baird. 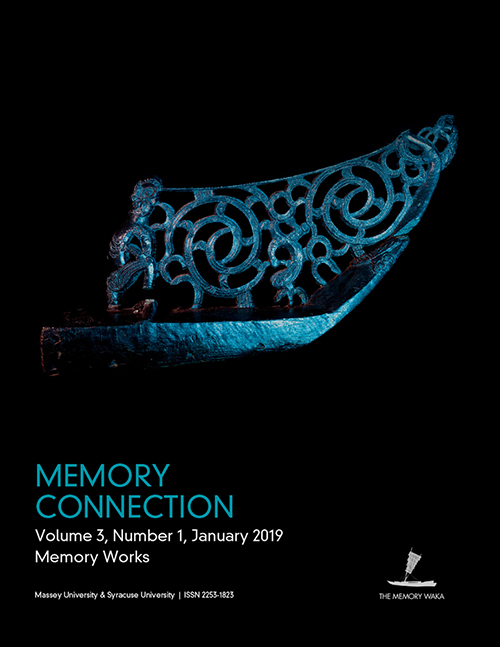 Memory Connection is a peer-reviewed journal project of The Memory Waka Research Group, Massey University, New Zealand. 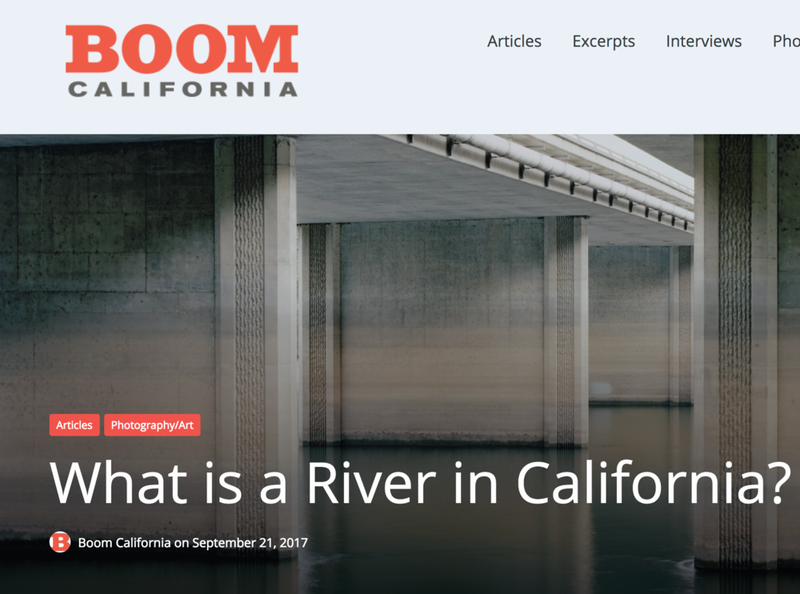 “The Pensive Photograph as Agent: What Can Non-Illustrative Images Do to Galvanize Public Support for Climate Change Action?” in Climate Change: Visualizations, Imaginations, Documentations, ed. 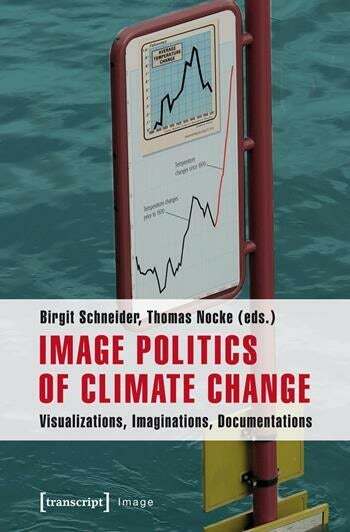 by Birgit Schneider & Thomas Nocke (Bielefeld: Transcript Verlag, 2014) pp. 299-322.